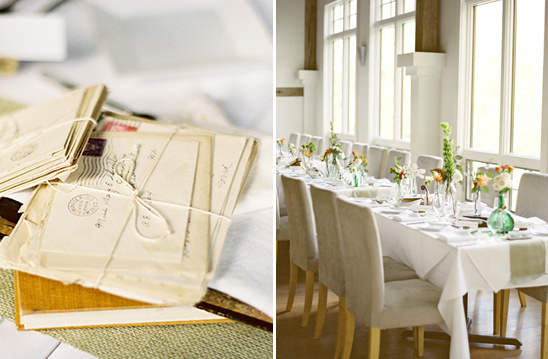 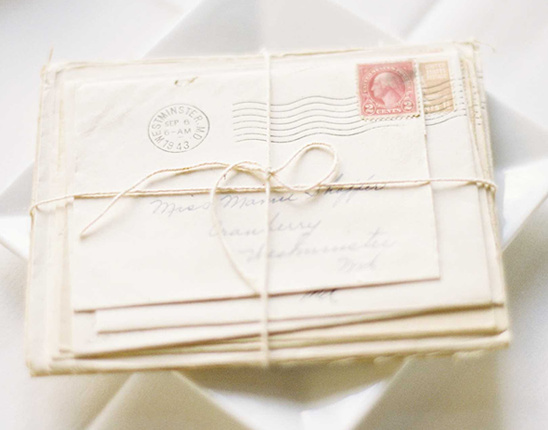 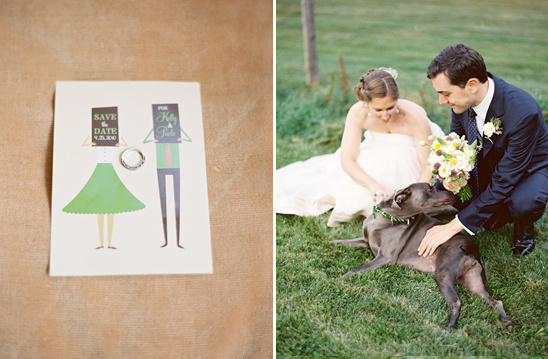 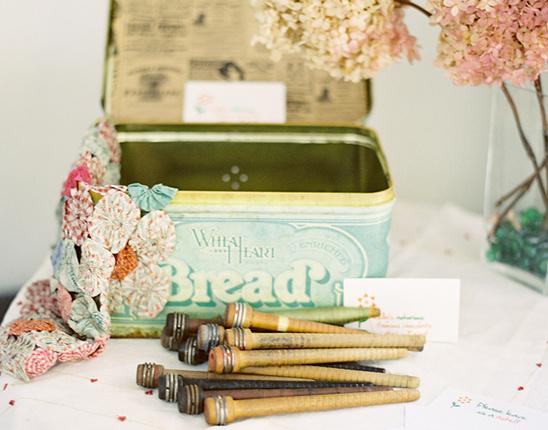 How soft and lovely is this spring time wedding from Jen Curtis Photography? 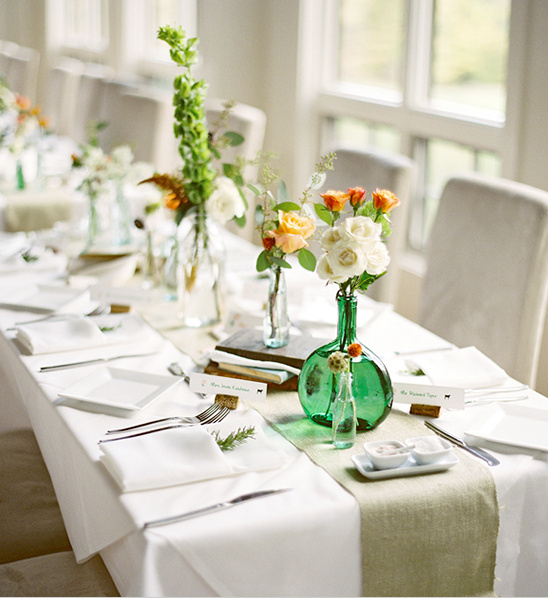 It has all the notes of a simple and elegant spring affair. 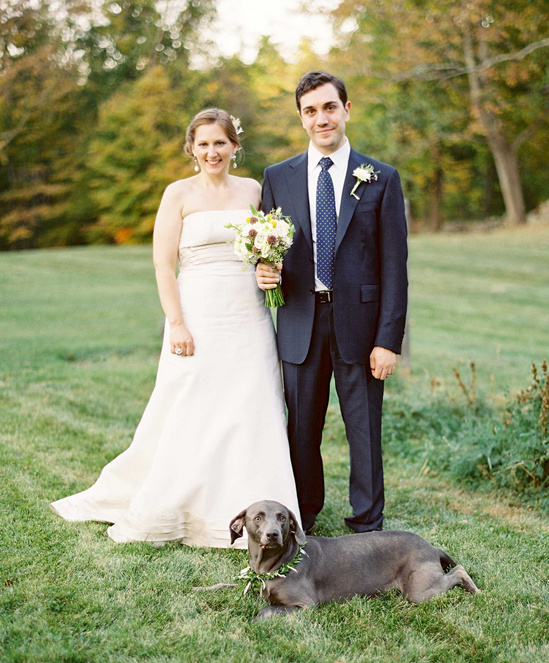 Not to mention the darling addition to the family that was in attendance, the dog of course. 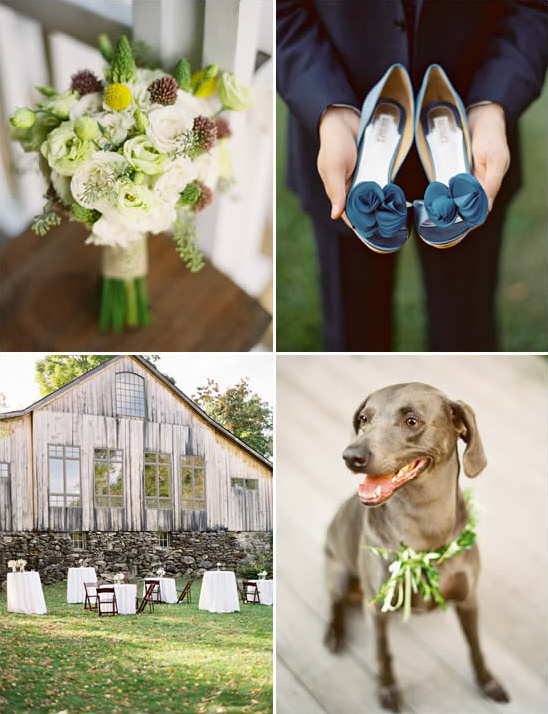 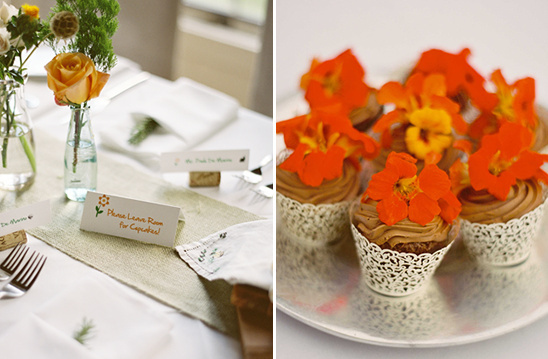 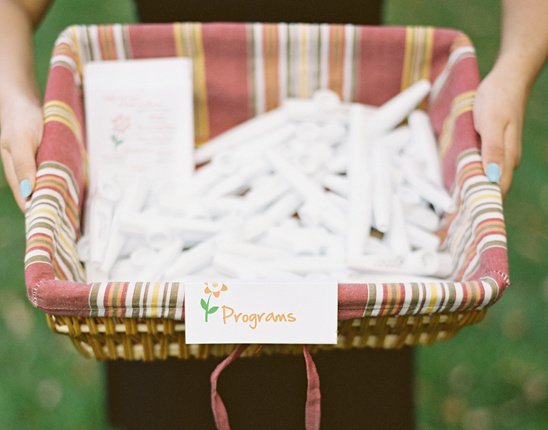 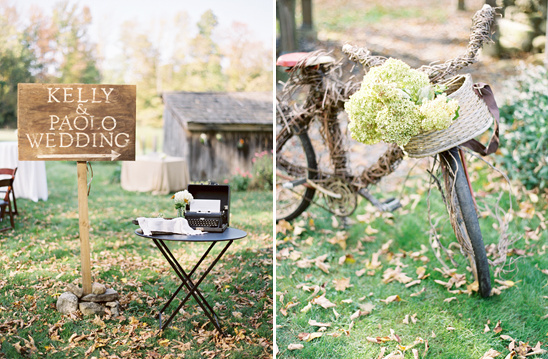 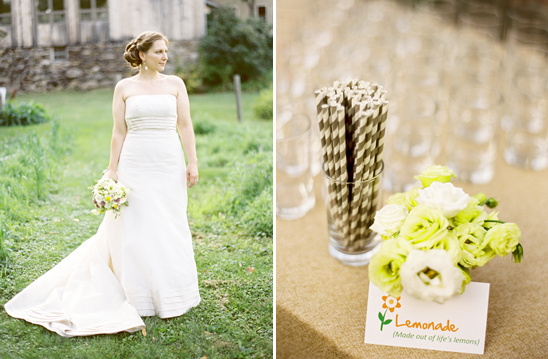 There are so many delightful images from Jen Curtis Photography that you will not want to miss. 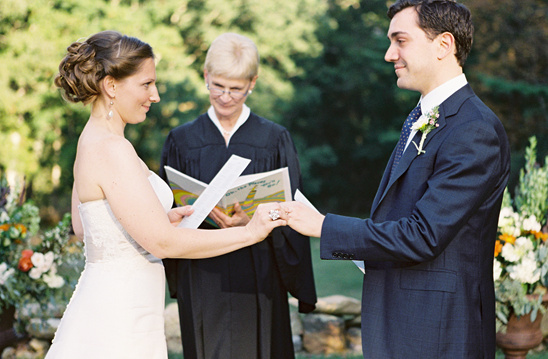 See them in our full wedding gallery.